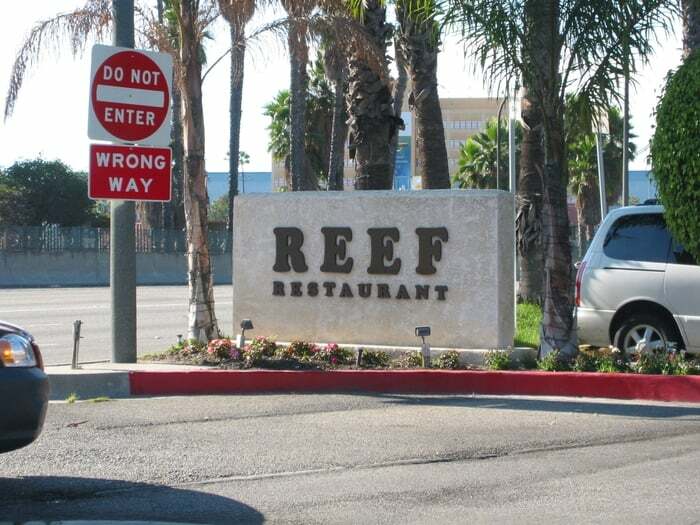 At The Reef in Long Beach, CA you can walk through an amazing tropical entryway and be transported to a Long Beach hideaway. 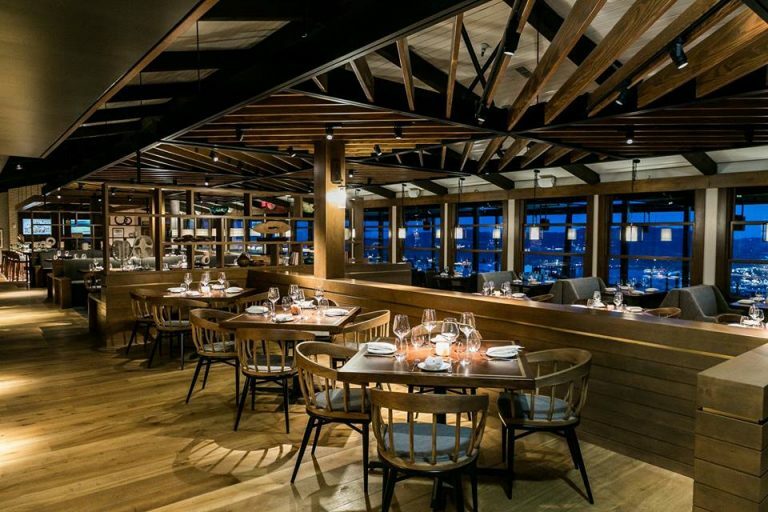 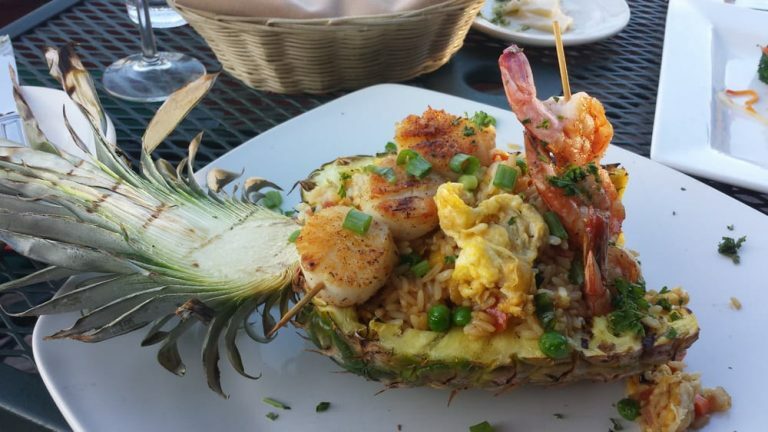 Fresh seafood, prime cuts, and innovative fare with a subtle Polynesian twist, The Reef on the Water puts a classy and delectable spin on California’s surf and turf cuisine. 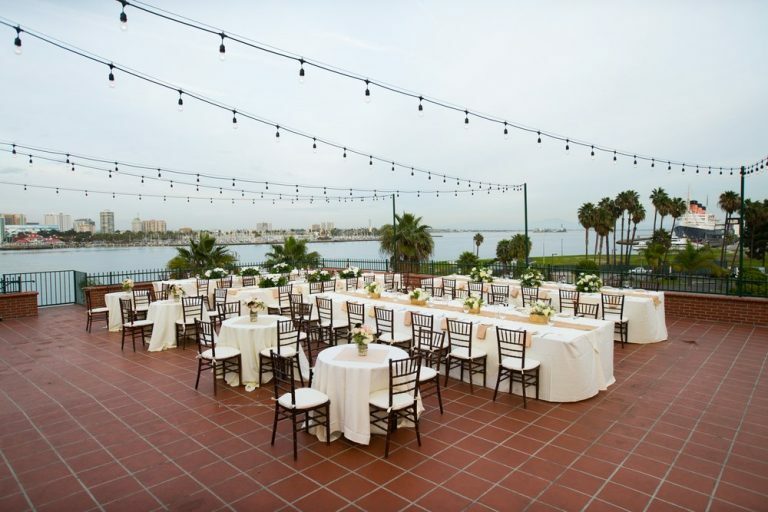 Bask in the beautiful California sun by day and experience the twinkling lights of the Long Beach Harbor by night. 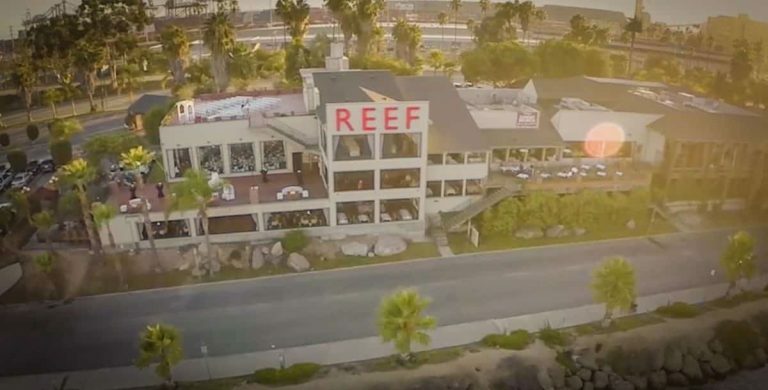 The Reef offers an unforgettable culinary experience with unmatchable views of the Long Beach skyline that is sure to impress.